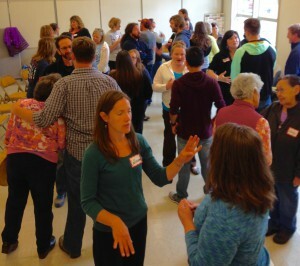 This past summer 32 educators attended a 1 week ACT institute in Sitka. Most were from Sitka, but a number came from other parts of the state. ….